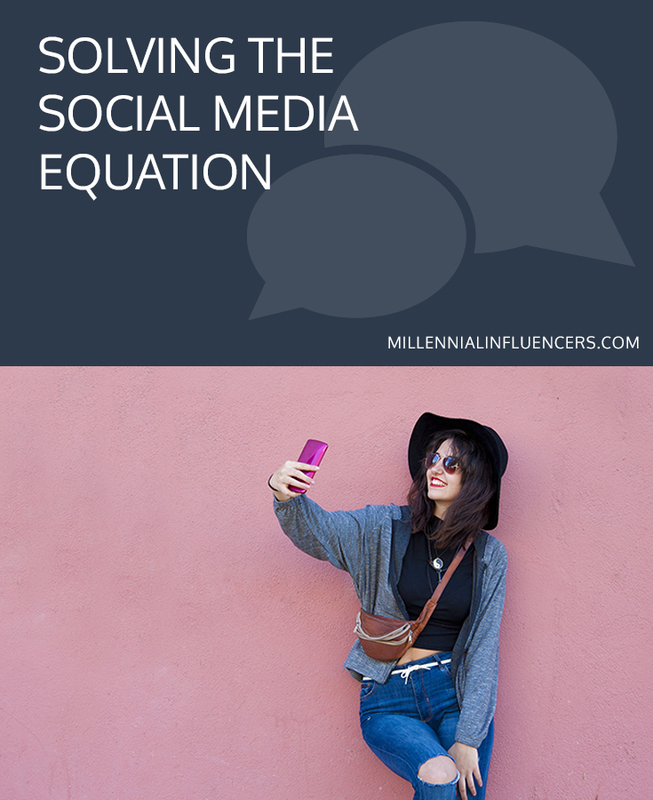 Lately there’s been a lot of buzz around social media algorithms and equations. For influencers, this means a drastic change in the way content is curated, posted and digested. Automation of posting and social media has historically allowed influencers to plan editorial calendars and schedule posts with ease. Now, if this is the way your edit calendars are structured, you might want to rethink them. In efforts to thwart bots and fake content from posting to social, platforms like Instagram and Facebook are calling for a complete revamp of the way influencers engage with audiences. The new goal of social media is authenticity. This means engaging with your audience in a more human fashion. The way you respond to comments, post videos and engage your followers will determine where you land on their feeds. Essentially, more authentic engagement equals more exposure to your followers. Scared of getting lost in social cyberspace? Check out the tips below on how to ensure your content stands above the rest. Think about what you want your message to reflect and make sure your caption and hashtags are relevant to the image. If the visual you are posting is a landscape shot, it wouldn’t be fitting to write something that has to do with beauty tips. The purpose of the post is that the image and caption go hand in hand and are relaying your point in a concise and clear manner. If your hashtag game is too strong, it might be time to hit the benches. Moving forward, sites like Instagram will view posts with more than 5 hashtags per post as spam; sending your page straight into the garbage pile of social. To avoid losing face time with your followers, use hashtags that are most relevant to the post. For example, if you’re an event planner, #eventplanner is more ideal than #weddedbliss. Anticipate the search terms your followers would use to find you. Post videos and add to your story. Videos get a lot of traction and signal authentic communication and engagement with your followers. Because Instagram and Facebook aim to encourage video, the platforms reward accounts with video content by increasing the exposure of their posts. Instead of posting static travel pics, set your sites in motion and bring your followers along for the ride. While it may feel like uncharted waters, the recent updates and algorithms don’t have to feel daunting. Do your research and learn how to stay ahead of these changes. If you have any tips or best practices for these updates, share them in the comments below. Thanks tribe, wishing you happy vibes and sunny skies.